Фотобанк Rusmediabank – лицензионные Фото, Видео, Музыка - Woman having facial toxin release massage. 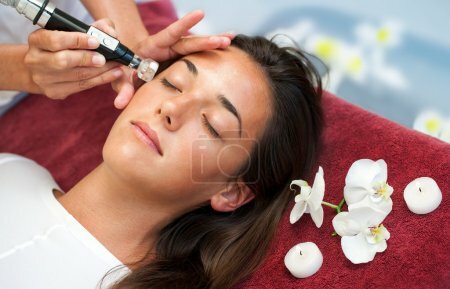 Woman having facial toxin release massage. XL 4722 x 3035px 15 Mb. Therapist doing anti aging facial moisture infusion on woman.